Lots of conversation and happy faces. 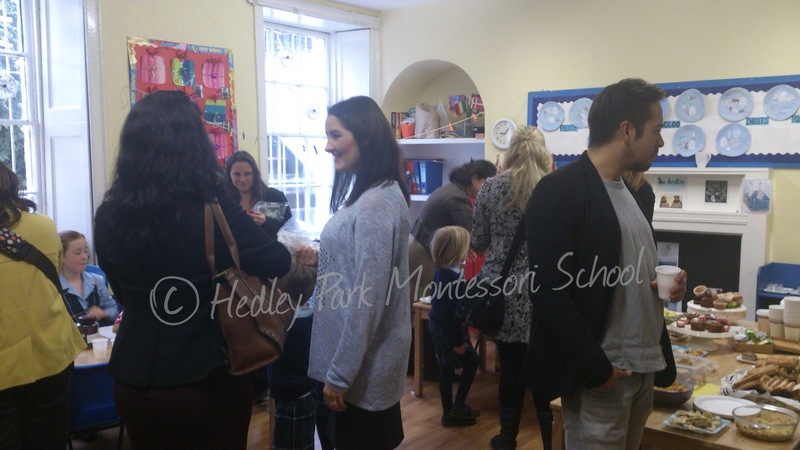 We wanted to update you all on our terrific Family Breakfast Morning last Wednesday. It was fantastic to see so many of our delightful families taking time to get together and catch up. It is at events like this that the extended community of Hedley is formed. We are so lucky to have such lovely families. Our families have always had a history of great friendships between each other and this atmosphere is part of the magic of our school, something that stays with families for years to come. The children were busy all week preparing tasty treats and working out different competitions for everyone to enjoy. Lots of fun working with chocolate icing. 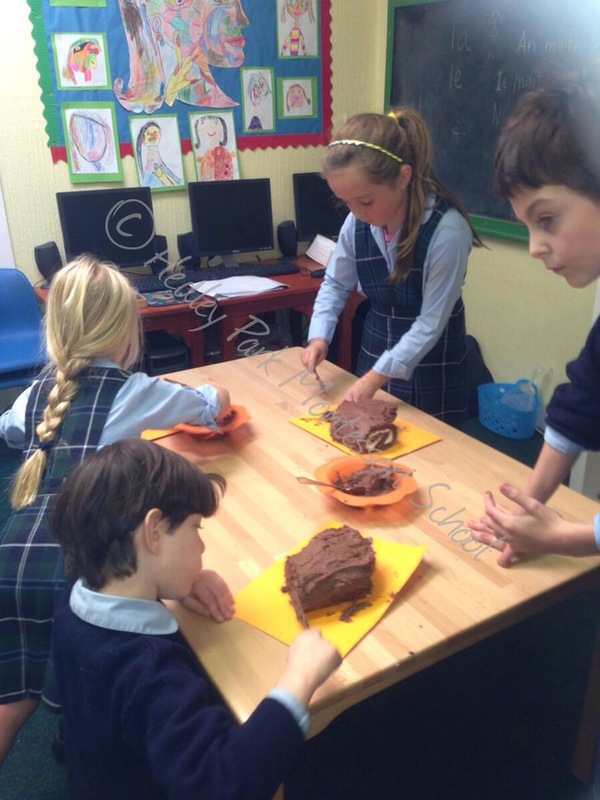 From early in the week the senior students spent time with their younger schoolmates icing and decorating Yule Logs, and making delicious marshmallow and chocolate buns. They were so creative and worked like a true team, everyone helping each other with the jobs, getting it all in order for the big morning ahead. 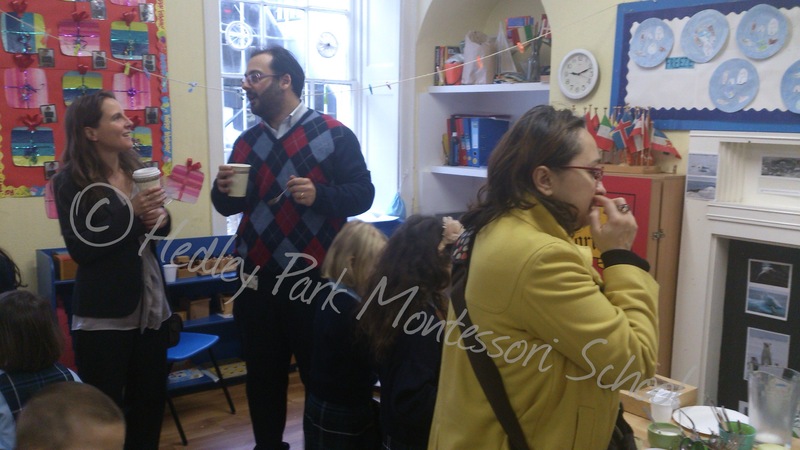 On the morning itself our older students manned the competition stands and the younger students helped their mum and dad find some yummy breakfast and get to know the other families. 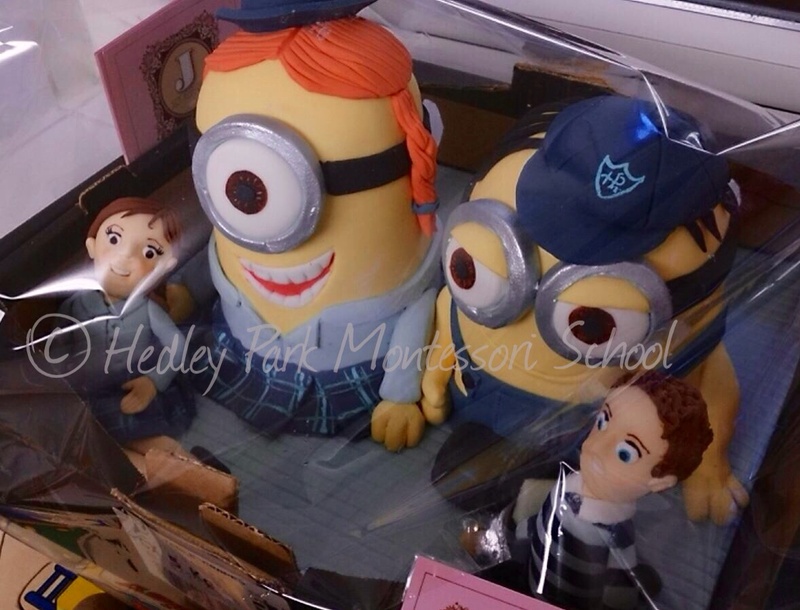 We were treated to a spectacular chocolate biscuit iced in the image of Minions dressed in their Hedley Park finest! What an amazing cake! Thanks to Saorise & Michael’s mum for donating it to us! It was truly remarkable, and we were so grateful to the lovely Mummy of Saorise & Michael; Susie who went to great lengths to get this fantastic creation for us. Everyone wanted it, but the fairest way to find out who should bring it home was by raffle. Speaking of raffles’ there were so many prizes and treats that everyone won a lovely prize, which was a wonderful way to end our morning. So all in all a very warm and friendly way to spend a morning, and to top it all we raised €1,100 so that was quite an achievement. We already know what we want to do with the money so stand by for more updates very soon!